The photo attached is the great uncle of David Jones. 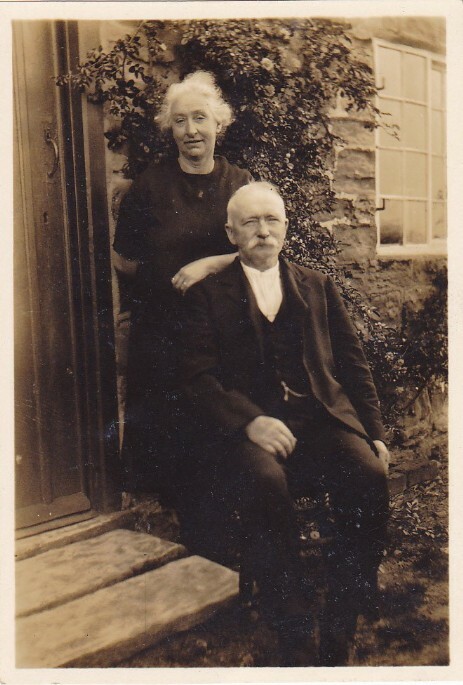 John Evans & his wife Ann who was the coalman for Woodthorpe approx 1910/1930. He was previously a miner at Seymour. This photo was taken outside their cottage situated just above the Grange on the Bridle road. Many thanks to David Jones for sharing this photograph.